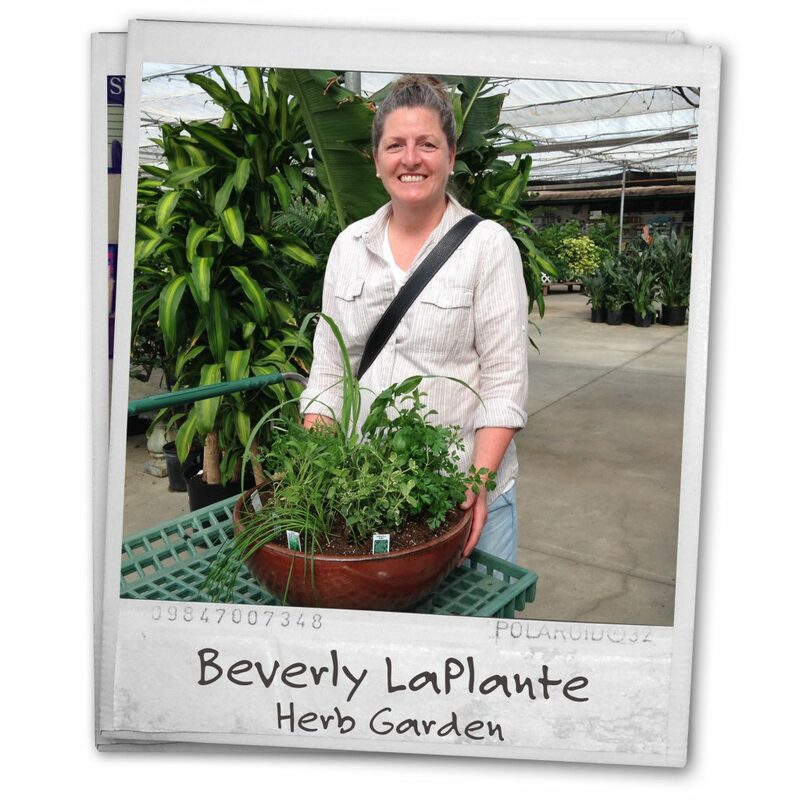 Have you ever stopped by the Greenhouse and wondered how you could make your own herb garden? 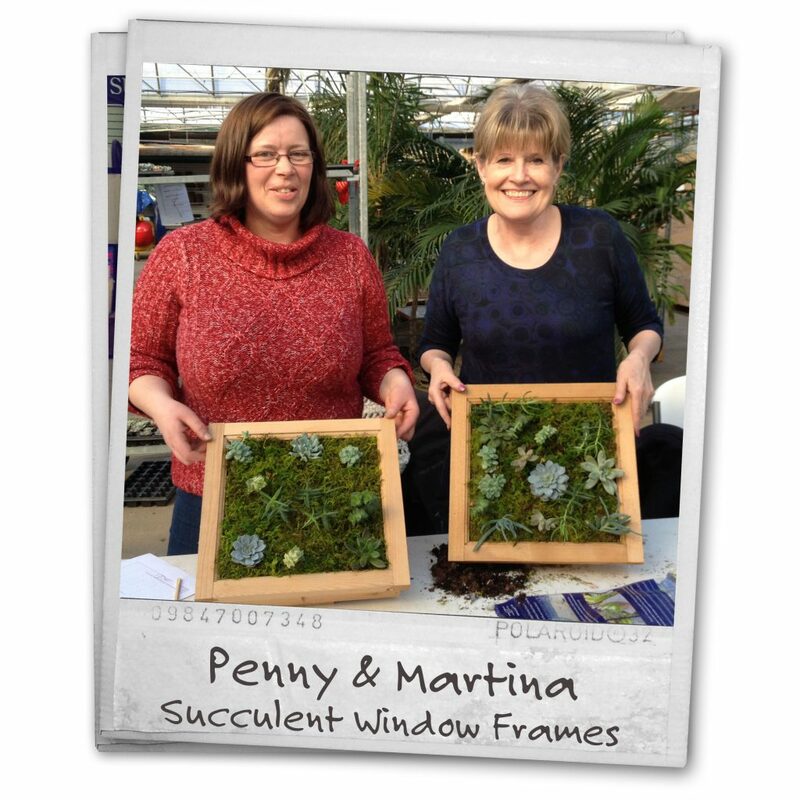 Maybe you’ve seen our succulent window frames and wondered how those are made? Well you’re in luck! 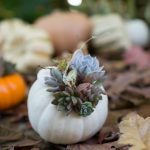 Salisbury Greenhouse offers a wide array of workshops year round where you will get to tap into your creative genius and make you’re very own one of a kind work of art. 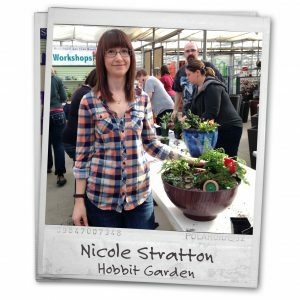 Kim, our talented workshop guru, will guide you through step by step to help you along the way. Our workshops are perfect for so many occasions! a girl’s day out, a hot date, a day out with the family, Birthdays, Anniversaries…etc. The creations you make in our workshops also make great gifts. Take a look through our workshop polaroid album and see the fun for yourself. 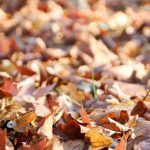 Don’t forget to stop by our workshop page after and check out our brand new fall/winter workshop schedule. 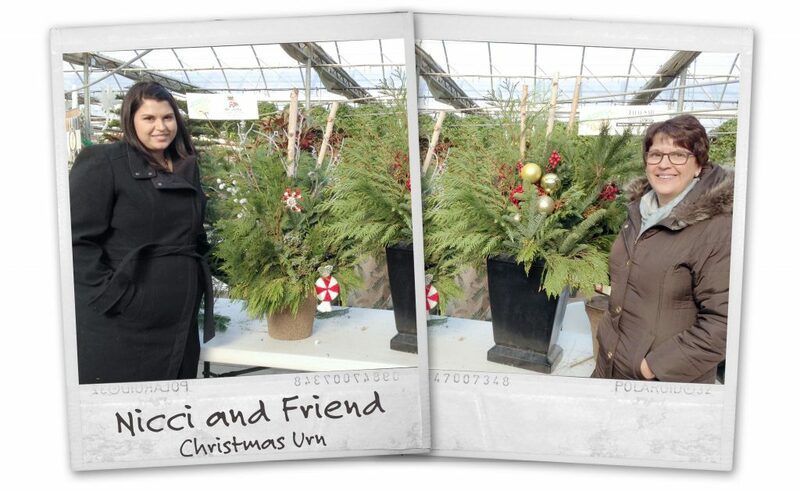 Spruce up your festive table with one of our clssic centerpieces! We’ll teach you how to design one and then you’ll make one alongside our experts. 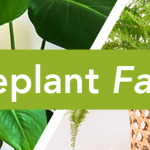 Enjoy Alberta’s best selection of fresh greens, branches, and accessories and bring home the bragging rights to a spectacular addition to your table. 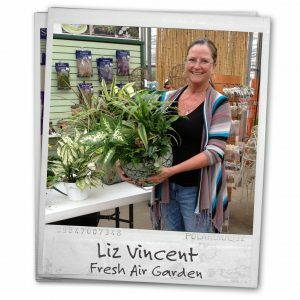 Freshen the air in your home or your office with a creation of air cleaning plants. 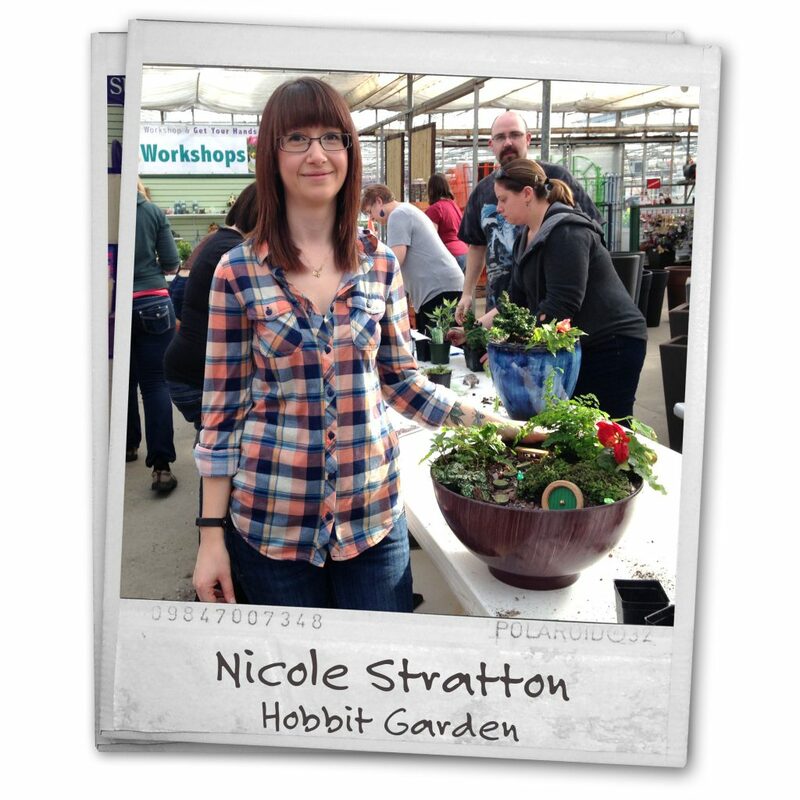 Kim will walk you through best varieties, planting, design and care. 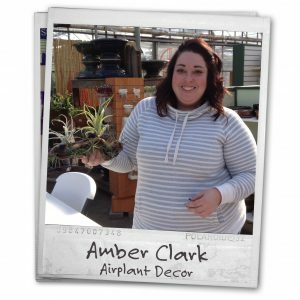 Choose from Western Canada’s best selection of indoor air cleaning plants – approved by NASA! Join us to compose an easy to care for masterpiece from our massive selection of succulents and cacti. 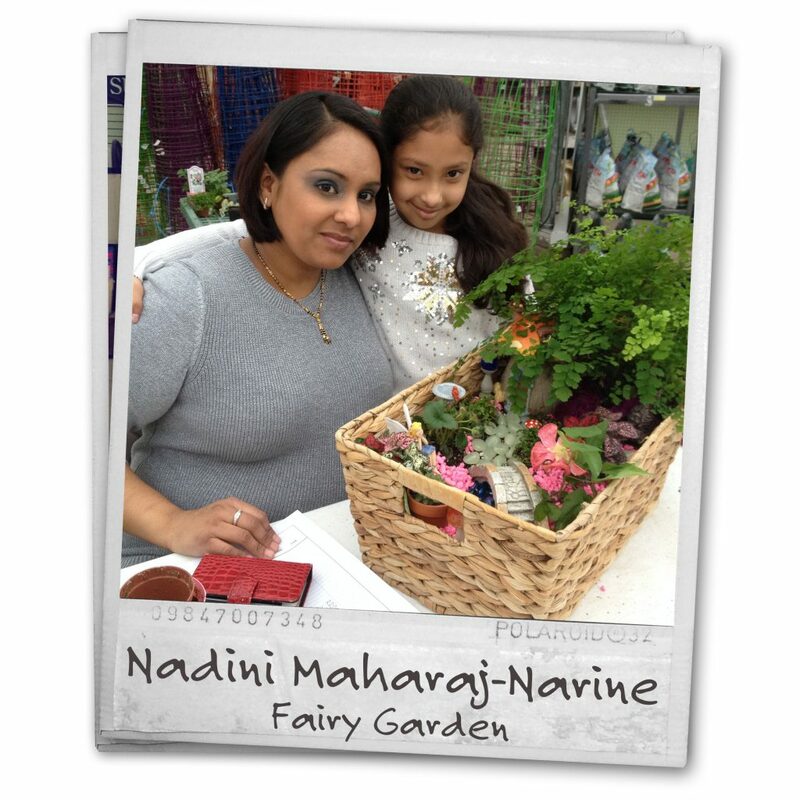 You can make a plants-only garden or choose accessories to create a themed miniature garden! We also have the largest selection of succulents in Western Canada. The workshop makes a perfect getaway with friends or the kids. Fairies are elusive, and will only choose to inhabit a cozy home! Create the perfect fairy nook at Salisbury. 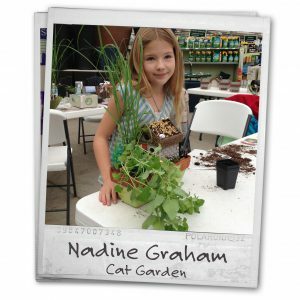 We have the expertise and the selection of plants and accessories to help you make a garden as individual as you are. A perfect activity for kids! You’ve seen them in magazines, now make your own! We’ll walk you through choosing, planning, planting and caring for your living art all year round. We have the best selection of succulents to choose from in Western Canada, and our Canadian-made window frames are exclusive to Salisbury. It’s gardening for geeks! We’ll show you how to create your own personalized “Bag-End” for the living room. We have all you need, including hobbit-sized plants, and a variety of decorations. A holiday classic. 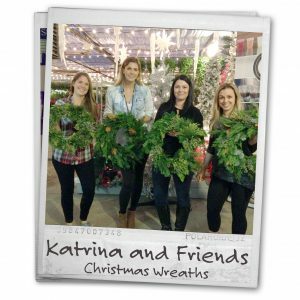 Wreaths capture the simple nostalgia that only the Christmas season brings. 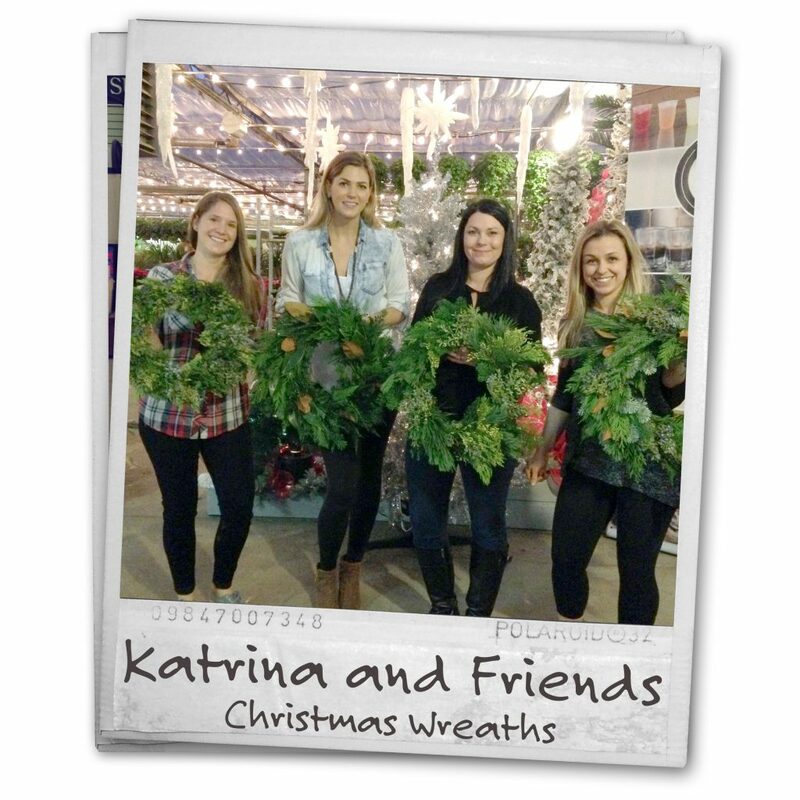 Kim will provide wreaths, materials, and our famous selection of fresh greenery. Choose the style you want and add bows, ornaments, and other finishing touches to personalize (you’re welcome to bring from home, as well). Everyone has them: broken pots that you don’t know what to do with. 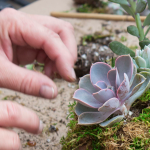 Turn them into a multi-tiered miniature garden with Kim’s new workshop! 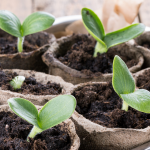 Choose from our broad line of miniature gardening accessories and plants and create your masterpiece right in store! It’s miniature gardening for cats! In this truly original class, you’ll use cat-grass, catnip, and lemon grass to create a themed garden your cat will go crazy for. Did you know that a glass terrarium creates the ideal conditions for tropical plants? 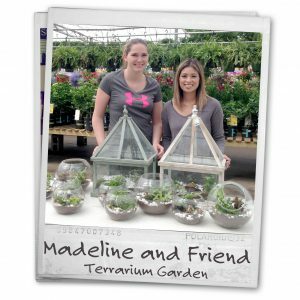 Learn how to make an enclosed terrarium with the pros! 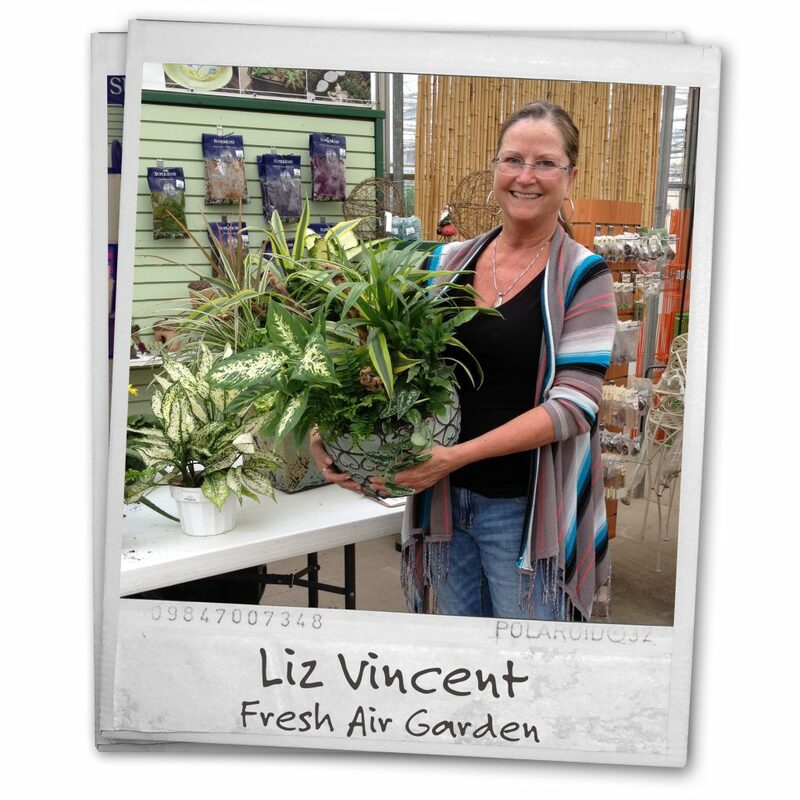 We have the plants, the accessories, and the expertise to make it gorgeous and easy to care for. 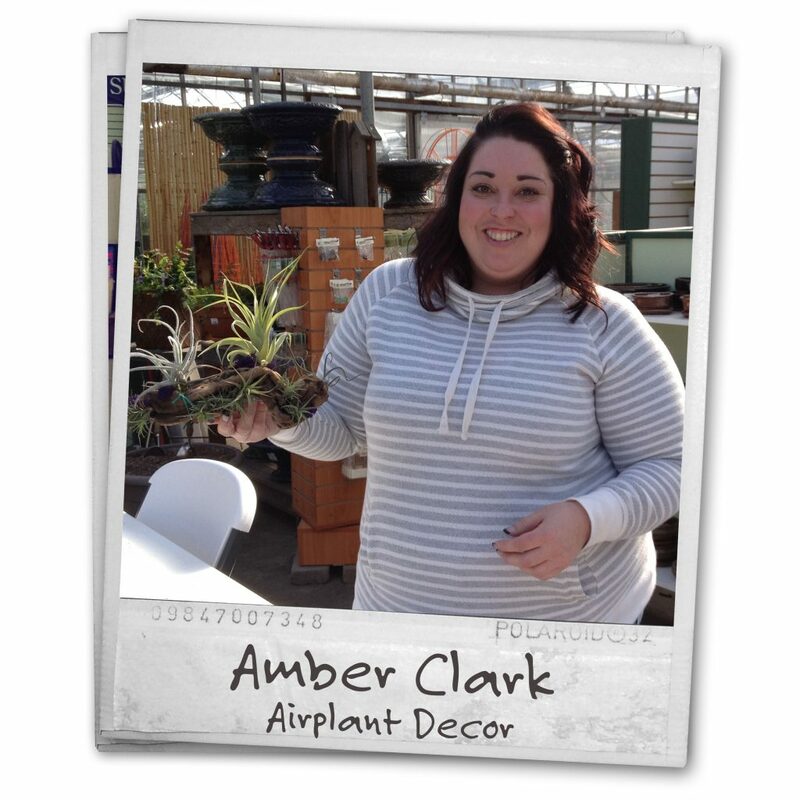 Airplants are the most trending interior plant in Canada thanks to their endless versatility. Eat fresh in 2016! Choosing from our Salisbury-grown selection, you’ll build your own fresh herb garden to enjoy indoors and out. 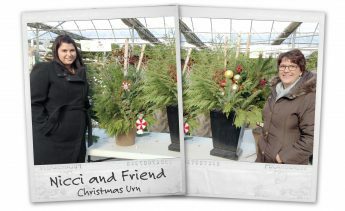 Kim will provide planting expertise, care tips, and even cooking tips for using your creation! 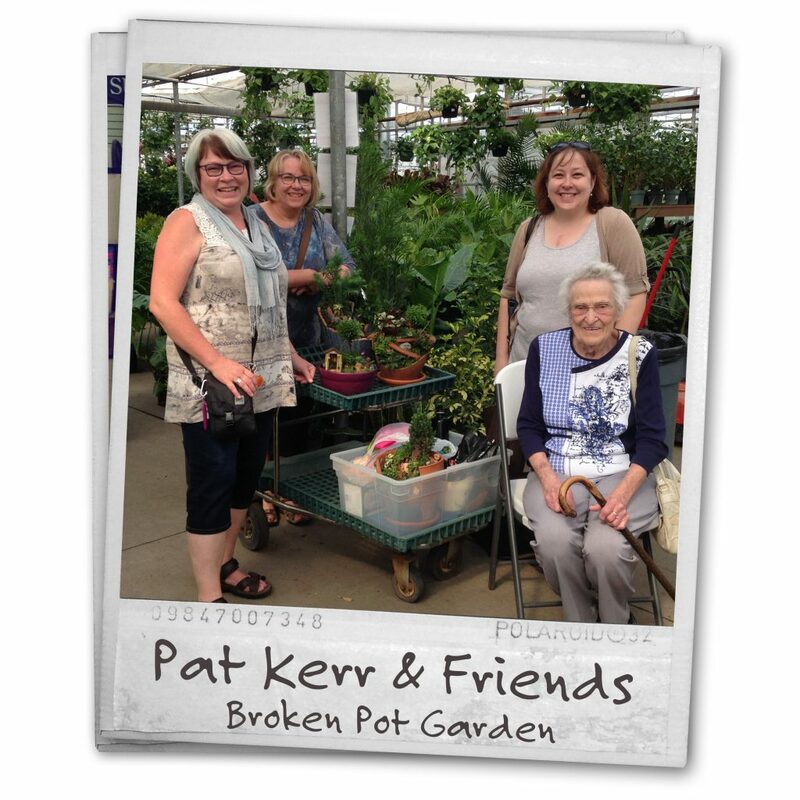 Our famous Urn drop-in class is back! 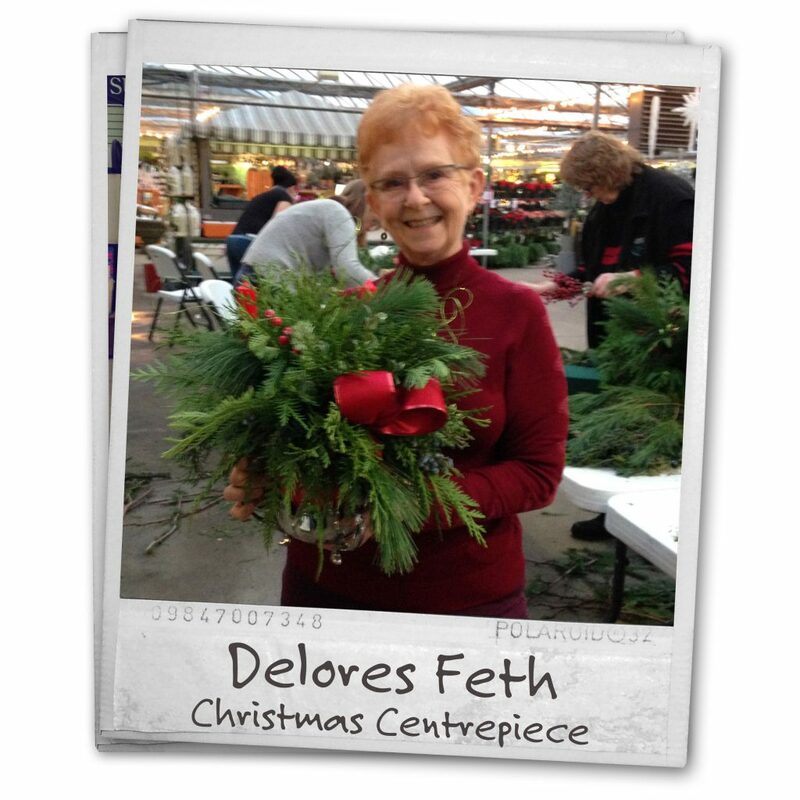 We’ll teach you how to design and assemble a gorgeous festive urn for your front door. 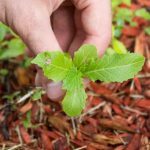 You’ll enjoy the best selection of fresh greens, branches, and accessories in Alberta. 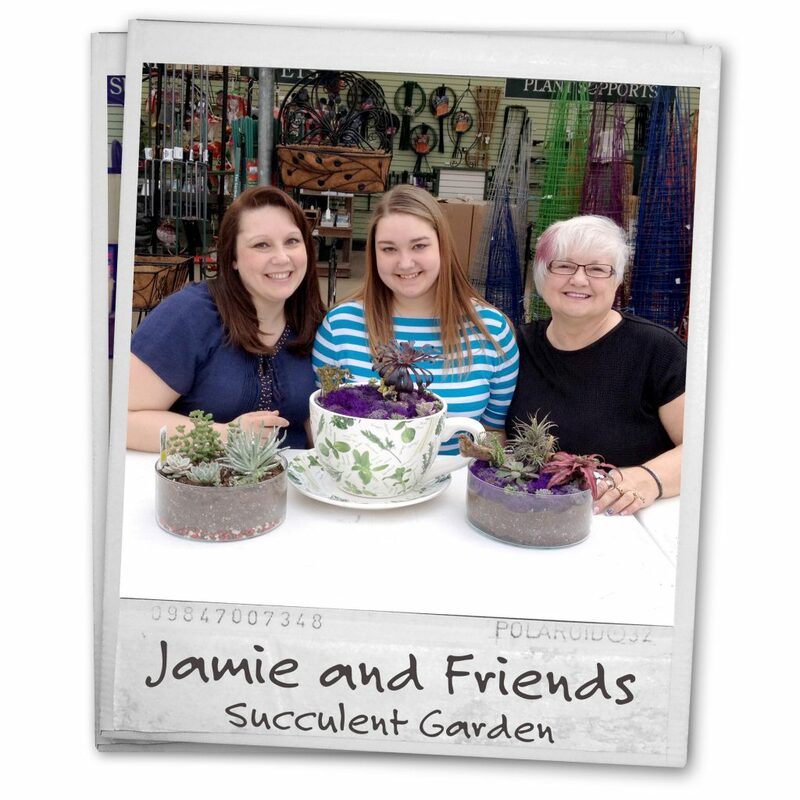 Bring a friend for a creative get-away!